ISLAMABAD -- Pakistan celebrated its 78th Pakistan Day Thursday (March 23), media reported. Celebrations began with multi-gun salutes in the federal and all four provincial capitals, followed by a joint parade of security forces in Islamabad. Turkish and Saudi troops marched in the parade as President Mamnoon Hussain watched. Other attendees included Prime Minister Mian Muhammad Nawaz Sharif, Defence Minister Khawaja Muhammad Asif, the chiefs of the Pakistani armed forces and Gen. Solly Zacharia Shoke, chief of the South African National Defence Force, according to Geo News. 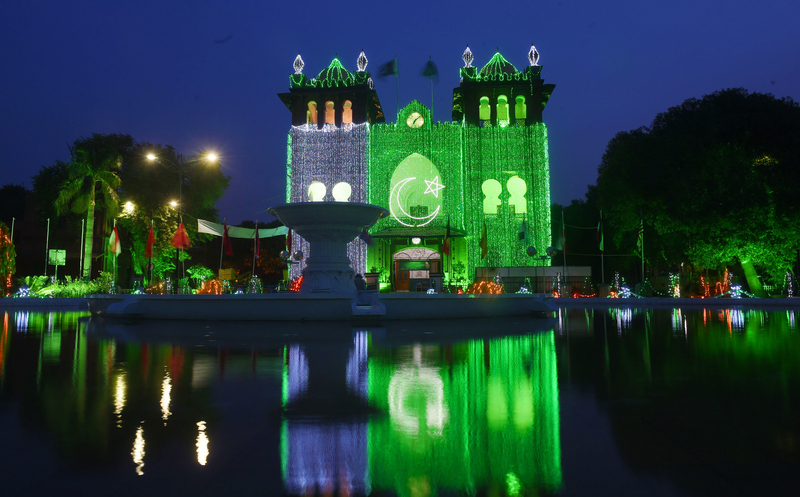 Pakistan celebrated its 70th year of independence in lavish displays of pride nationwide.